Your Senators Are About to Vote on the Future of the Internet. Make Sure They Hear From You First. You can also call on Congress to stop the Trump administration from breaking up thousands of immigrant families. This week’s Take Action Now focuses on a vote to save net neutrality, and the Trump administration’s cruel decision to end Temporary Protected Status for tens of thousands of people from Honduras. Last week, the Department of Homeland Security (DHS) announced that the Trump administration would end Temporary Protected Status (TPS) for Hondurans. Recipients, including people who have been here for 20 years and the parents of over 50,000 American-born children, will now have to choose between remaining in the US without legal status or returning to one of the world’s most dangerous countries. Call your member of Congress at (202) 224-3121 and demand that they fight for TPS recipients. Months after the FCC voted to destroy net neutrality, Democrats in the Senate are forcing a vote on a bill that could save it. Beginning tomorrow, sites such as Etsy, Demand Progress, OkCupid, and The Nation will “go red” and ask everyone who relies on the open Internet to contact Congress. Join the campaign by changing your social-media avatars or cover photos and telling everyone who follows you to take action. You can find directions and images to use here. 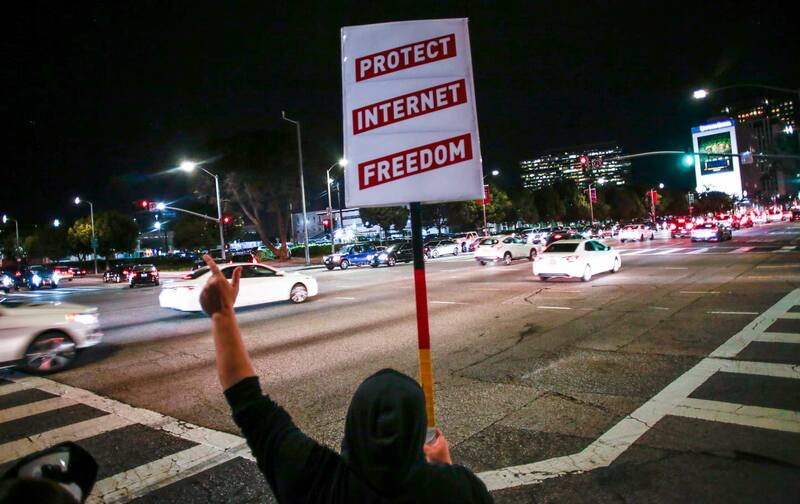 In the run-up to the net-neutrality vote, people across the country will be bringing the “red alert” protest offline and directly to their representatives’ doorsteps. Use this map to find an event near you and sign up to attend.